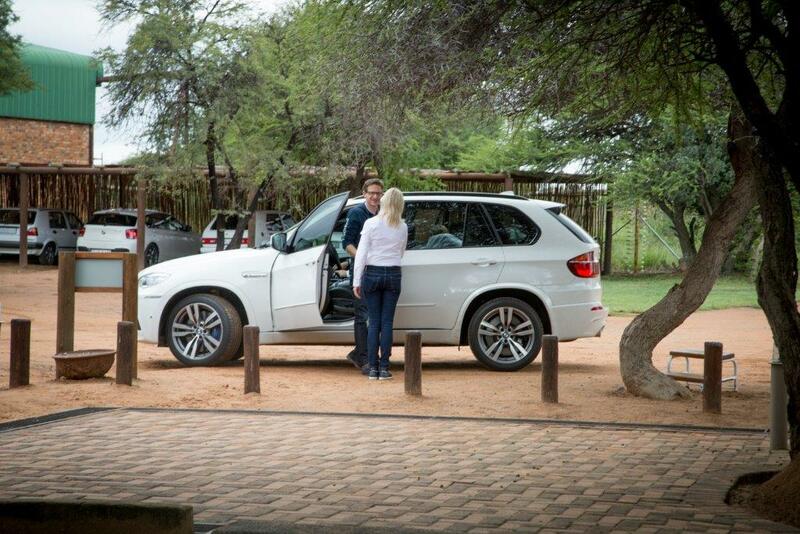 Where ever you need to go, and whatever you need to do, BEYOND RED can take you there. 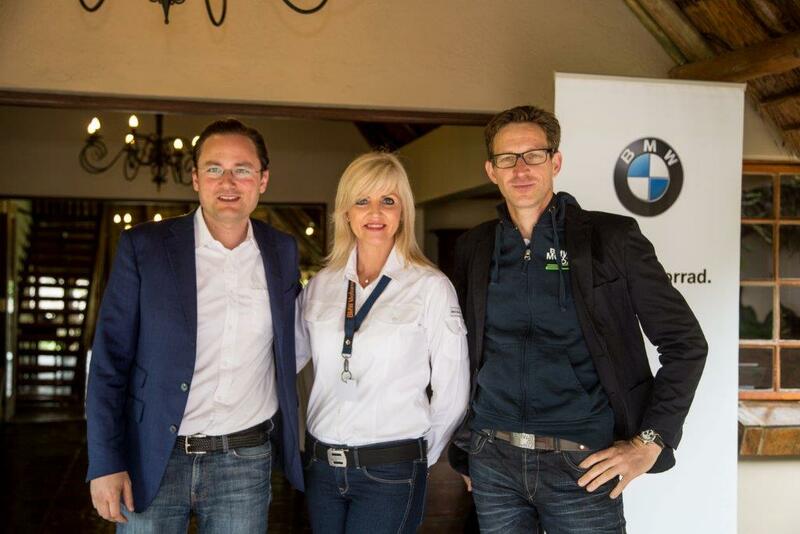 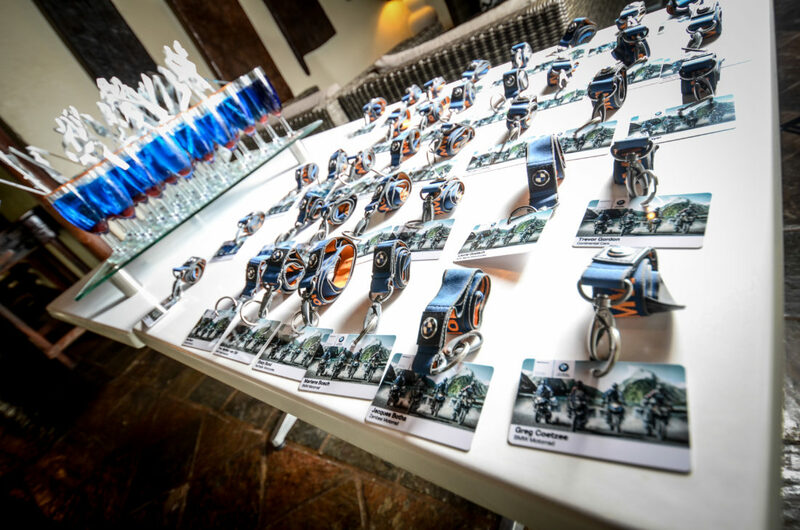 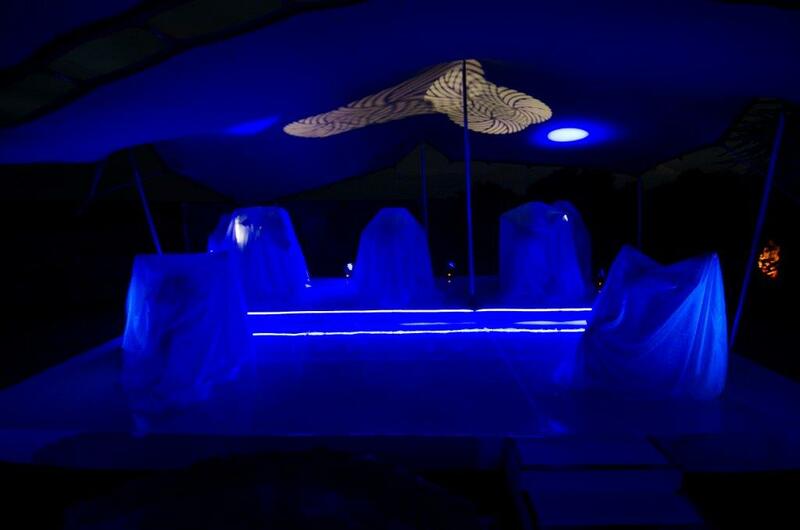 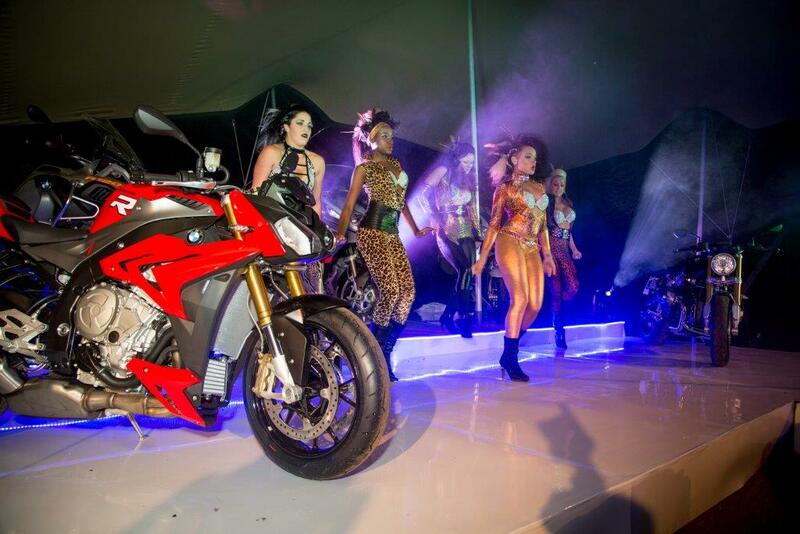 Creating a Big 5 experience for BMW Motorrad’ s 5 new products and a annual conference was our job. 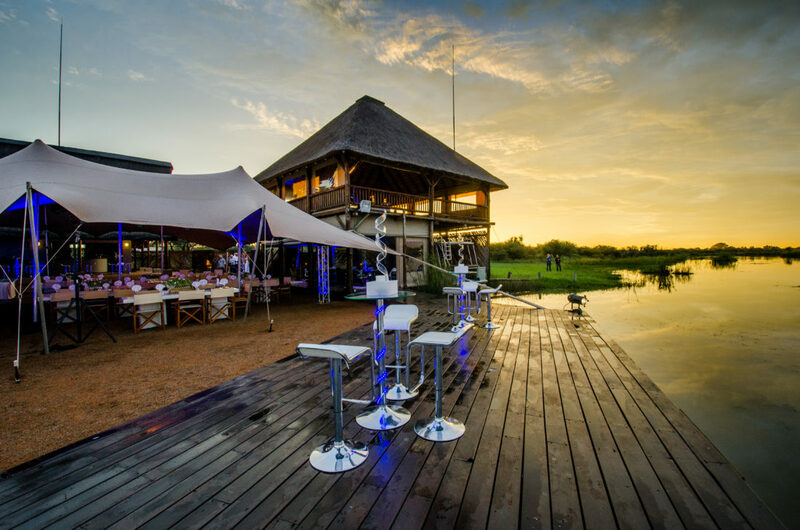 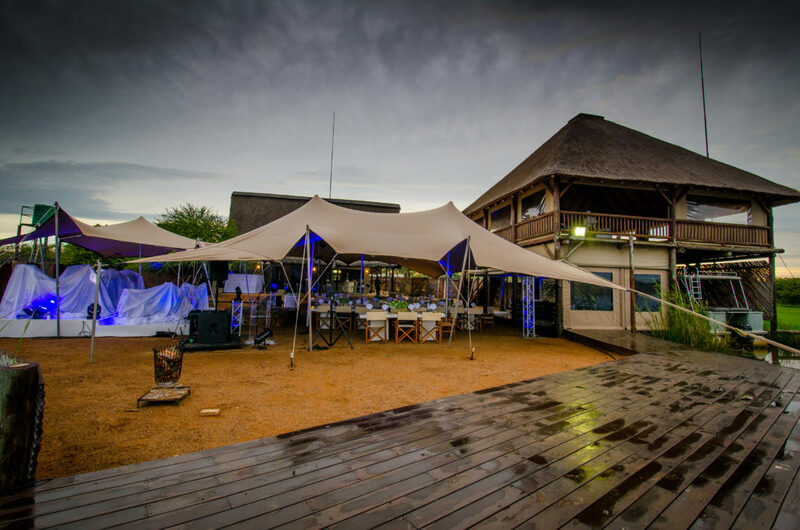 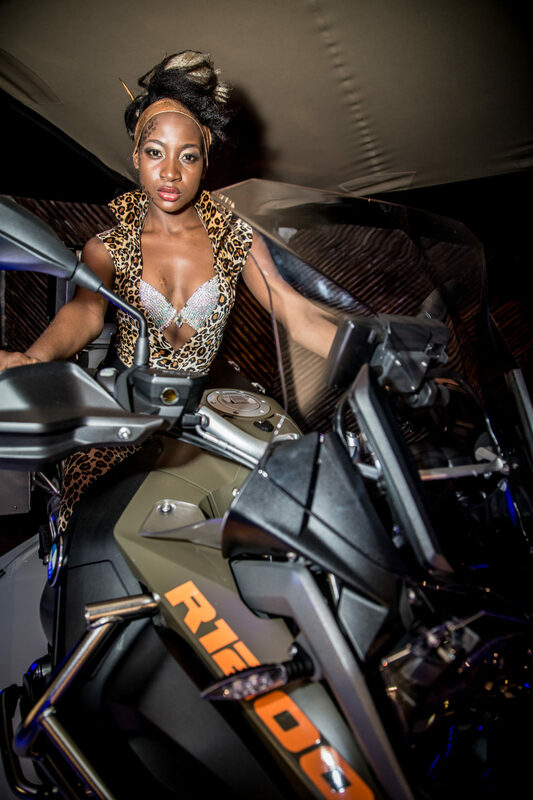 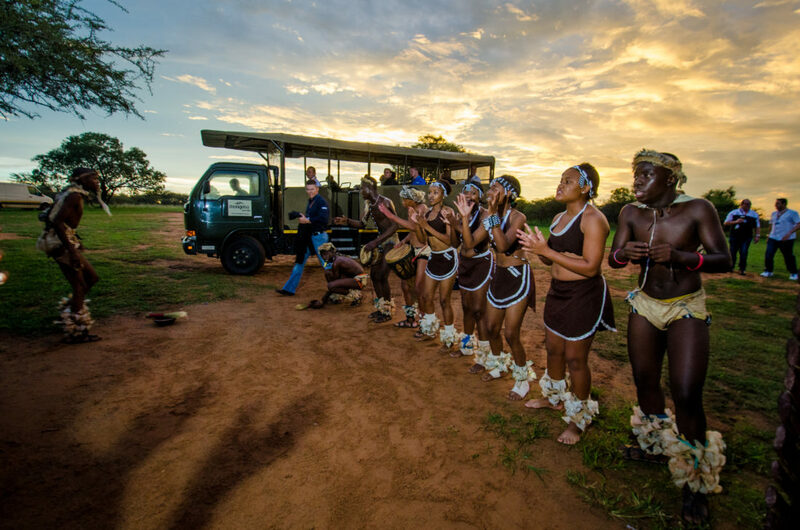 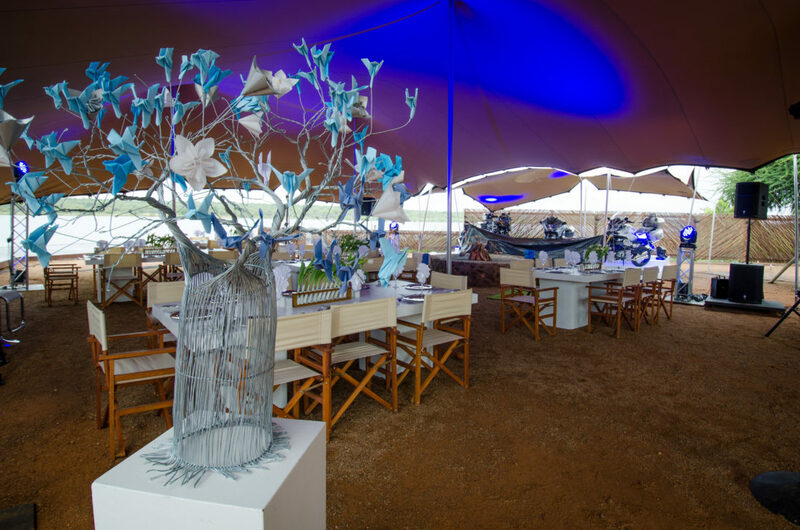 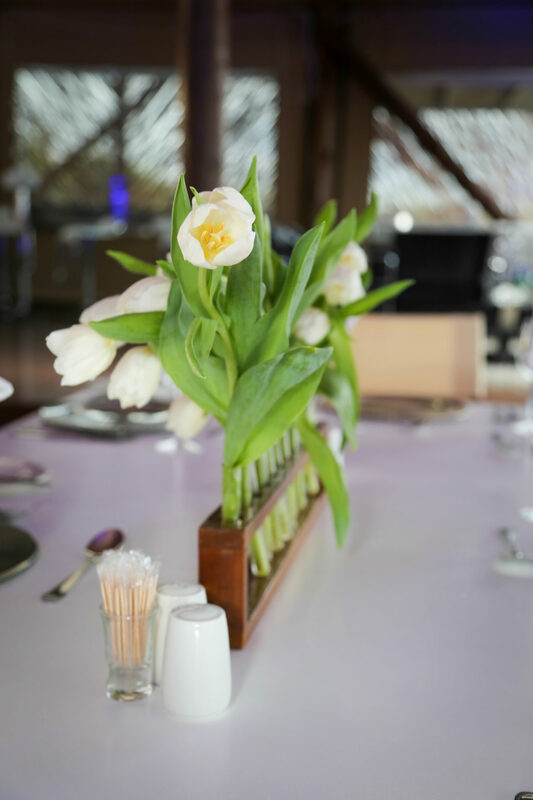 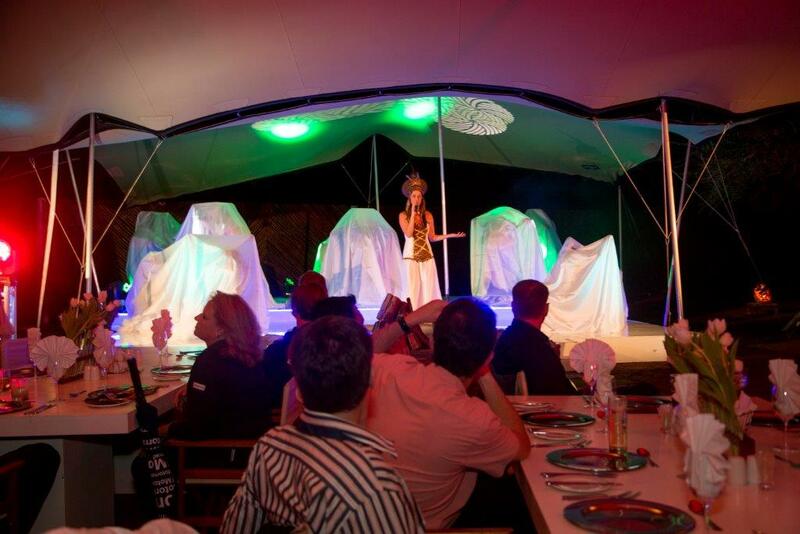 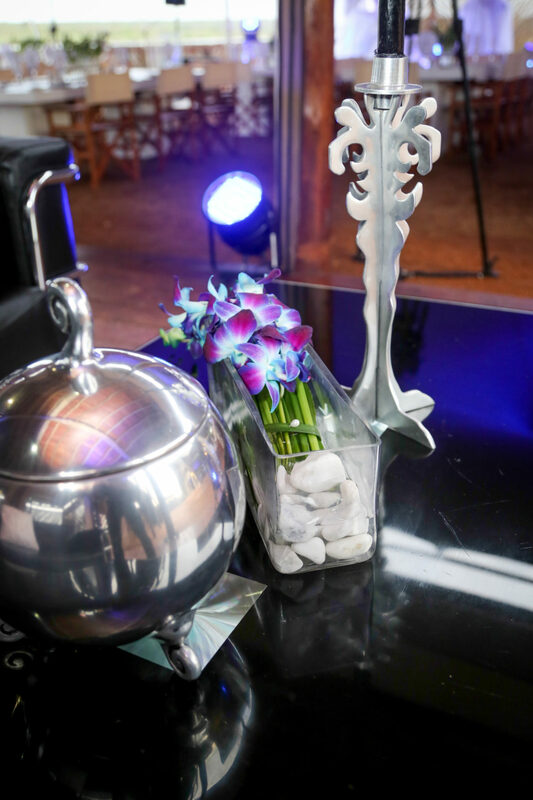 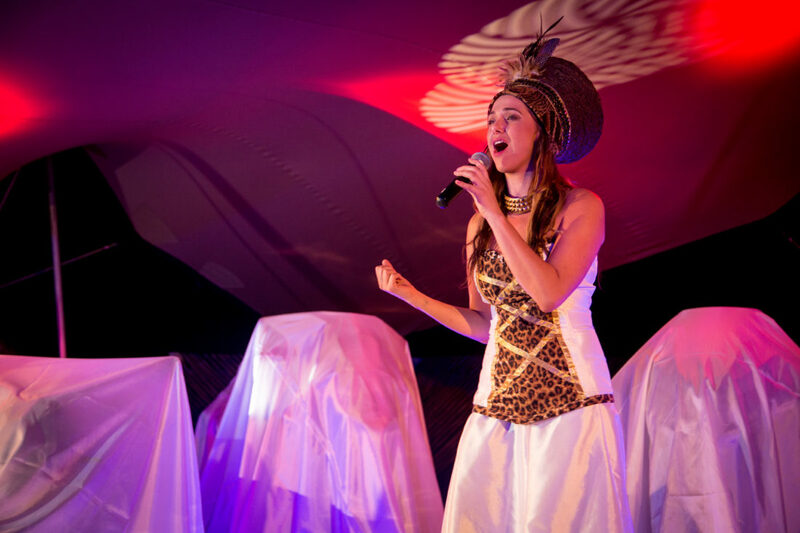 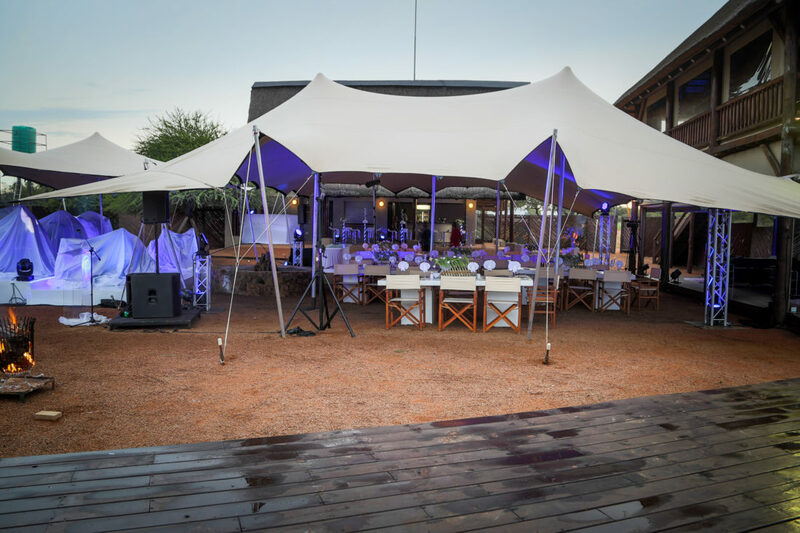 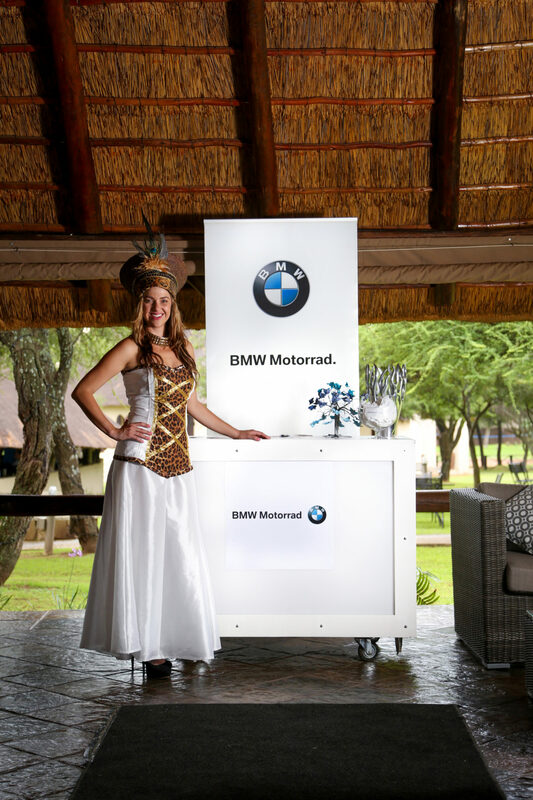 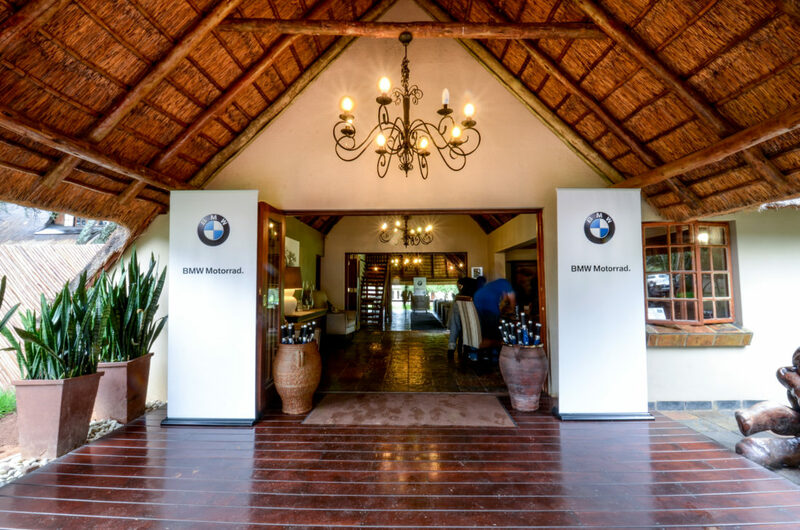 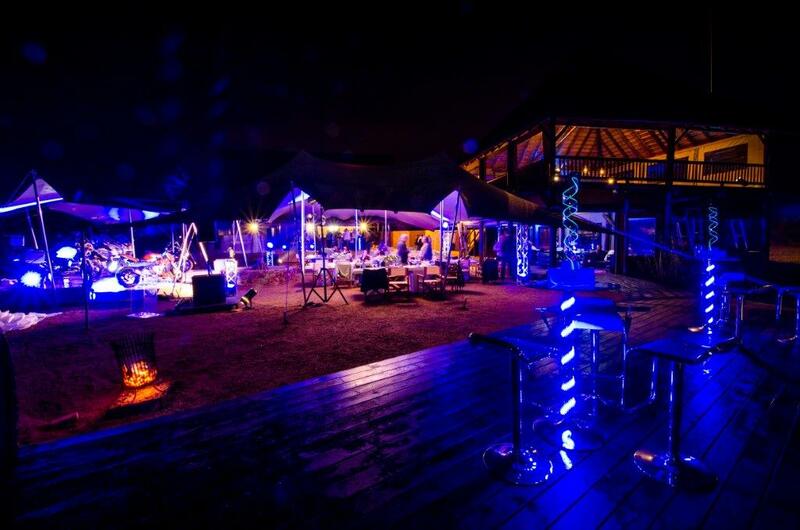 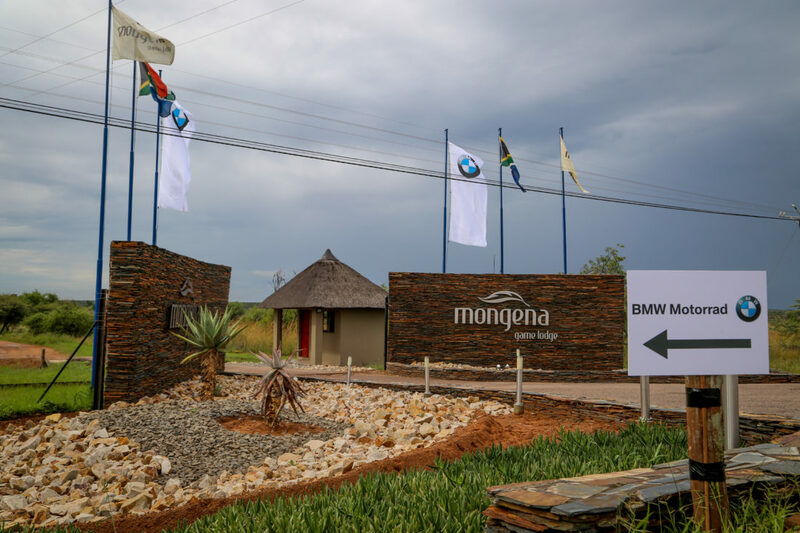 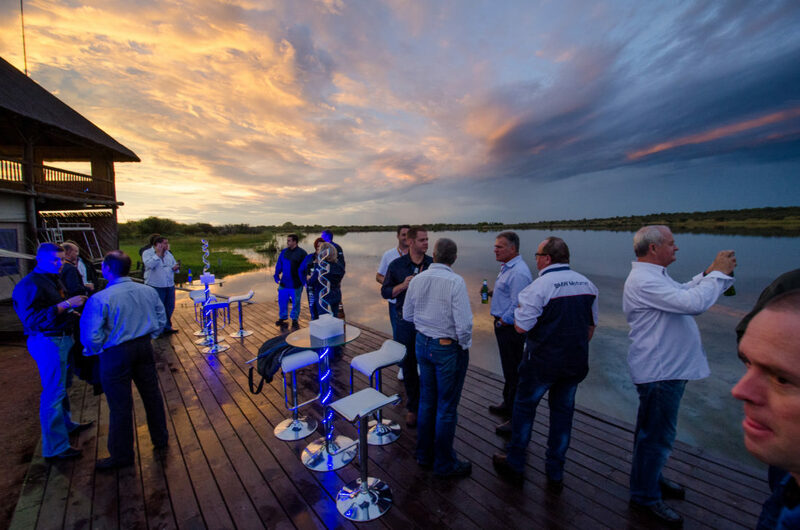 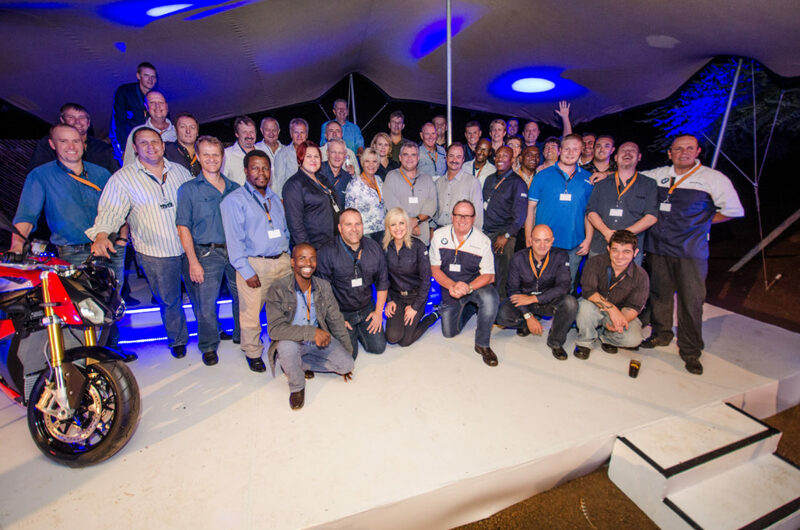 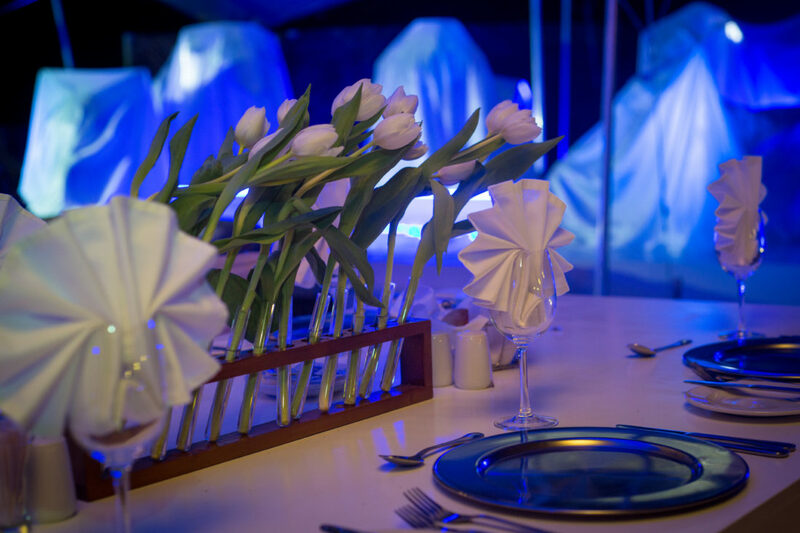 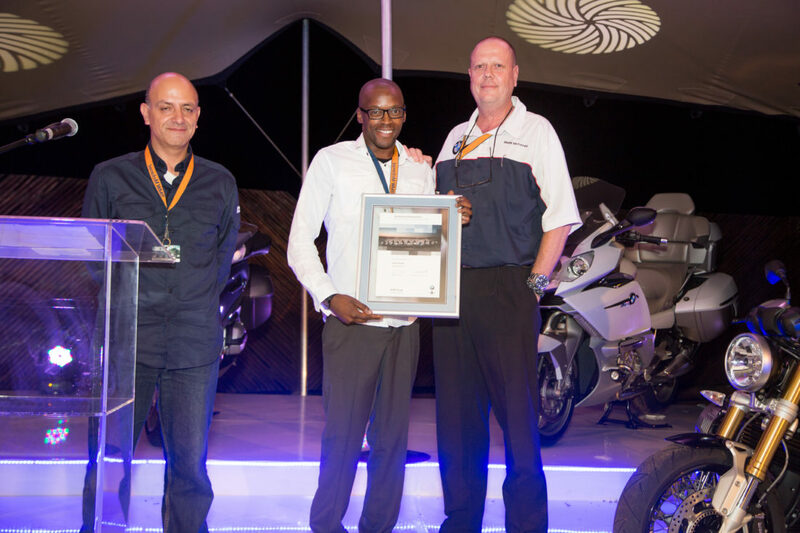 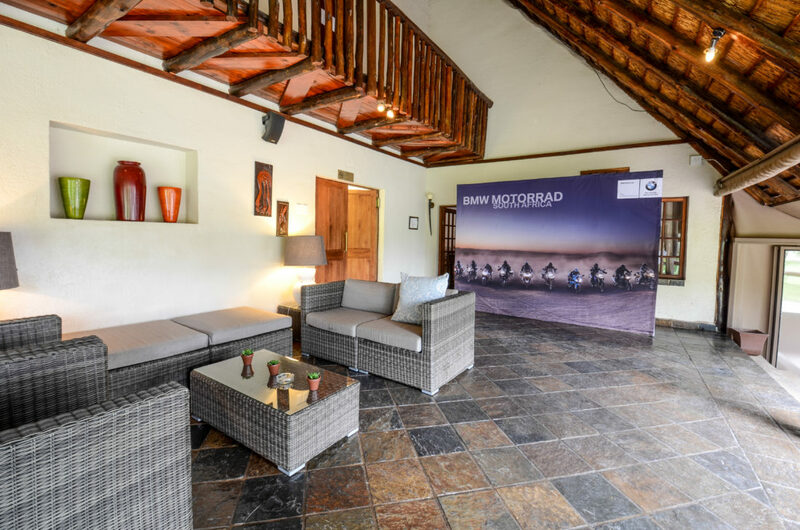 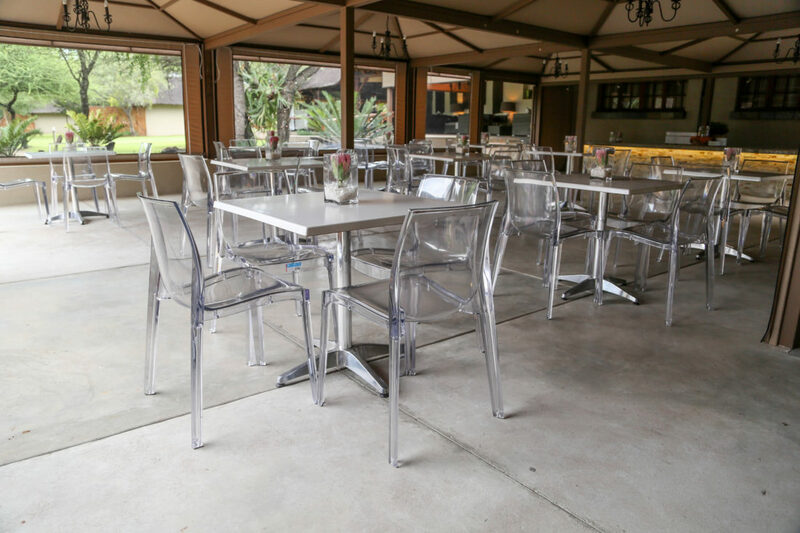 We sourced a Big 5 venue, hosted the conference and gala dinner with live performances in true BMW in the Bush style, and then took guests off to a race track to experience the new bikes the following day… so much fun and learning was has by all.